TOP QUALITY: Premium official brand! BRIGHT LIGHTS: 7 Color cycle light modes! Fit: If you are half size, select next size up. *In the event that your item is out of stock in our USA warehouse we may ship from our international warehouses in United Kingdom, China,or Australia. In this case please allow 2 days of extra processing time for your order. We provide hassle free easy returns. You have 7 days from the day you received your items to review, and if necessary, request an exchange. Your package must not be post marked any later than 7 days from the delivery date. Using our returns/exchange form you can quickly request a return. It is your responsibility to return the item(s) to Bright LED Shoes and pay for shipping cost. After inspection we will send you an exchange. All sales are final and we do not refund sale or clearance items. 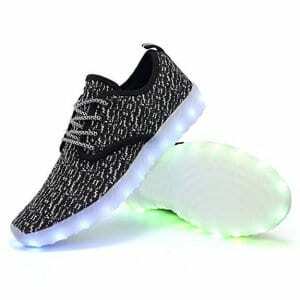 Bright LED Shoes is committed to providing our customers with high quality products. Shop safely and secure knowing all of our light up shoes batteries come backed by a 30 day warranty. Warranty is effective on the date of shipment delivery. 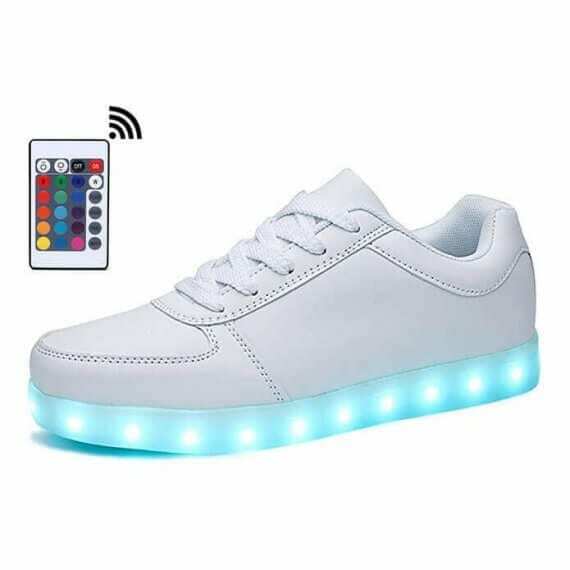 Our warranty covers the battery that powers our led shoes. If your lights are no longer working you can submit a return request using our form. 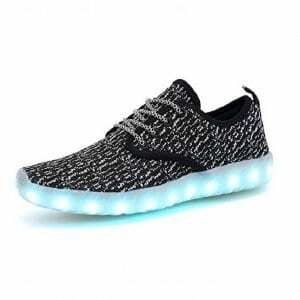 You will then be sent instructions to test your shoes to confirm the battery is the cause of the issue. 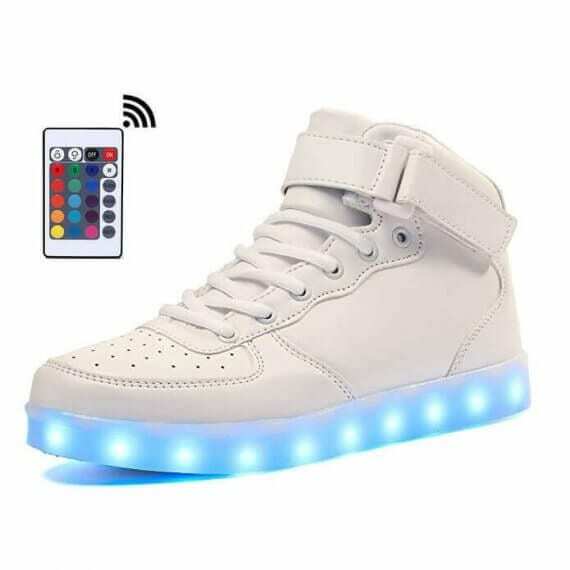 If we determine that is the case we will send you a replacement battery which you can easily insert into your shoes.